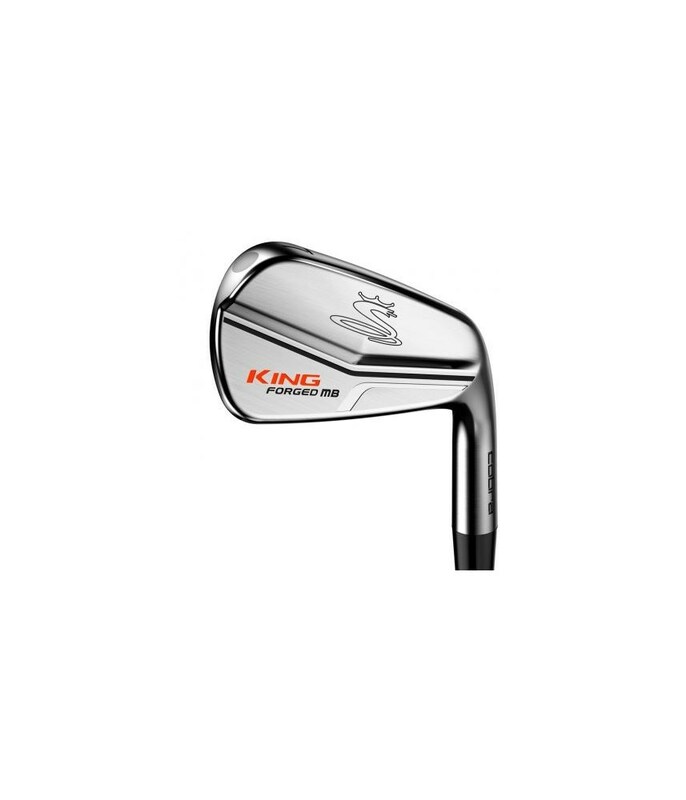 All golfers will appreciate the beauty of these irons but the better ball strikers will benefit from the incredible technology in the heads. 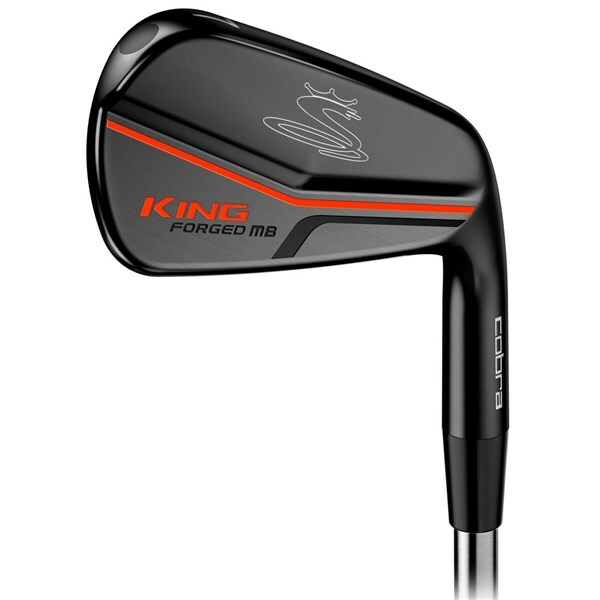 The Cobra King Limited Edition Pro Forged MB Irons feature a diamonised black metal (DBM) that will hardly tarnish over time. 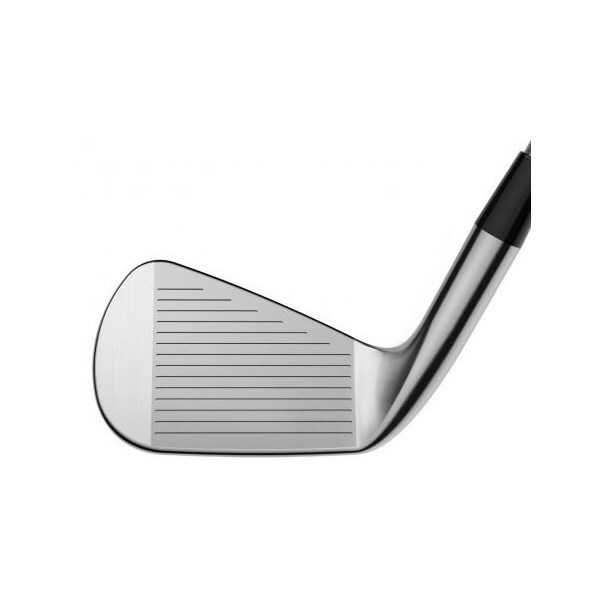 Each iron goes through a 5 step forging process so that you get the most consistent head material in terms of delivery incredible distance and accuracy control off the face. 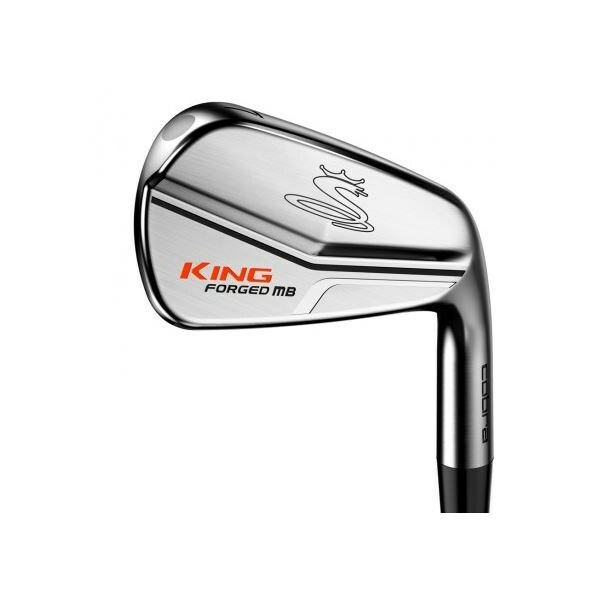 Tungsten toe weights have been added to these stunning Cobra King Limited Edition Pro MB Irons to give the club extra stability without sacrificing any of the properties that make these one of the most stunning playable set of blades you will ever use. 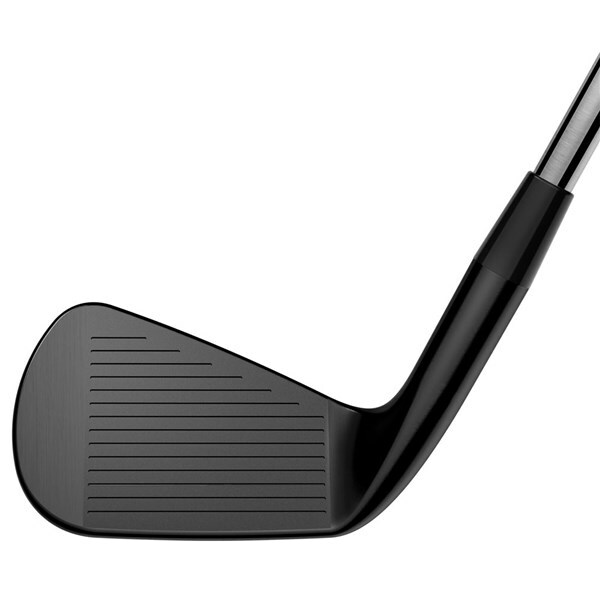 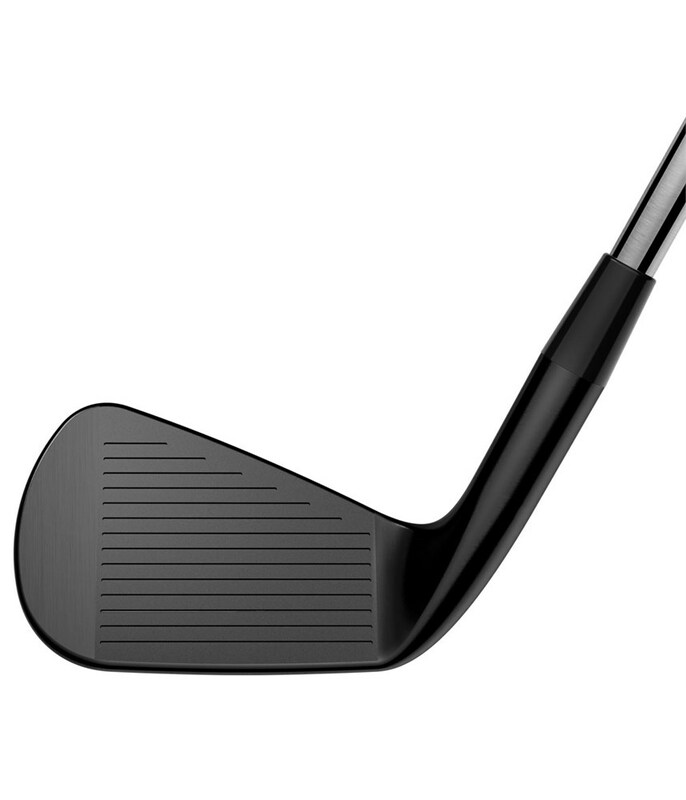 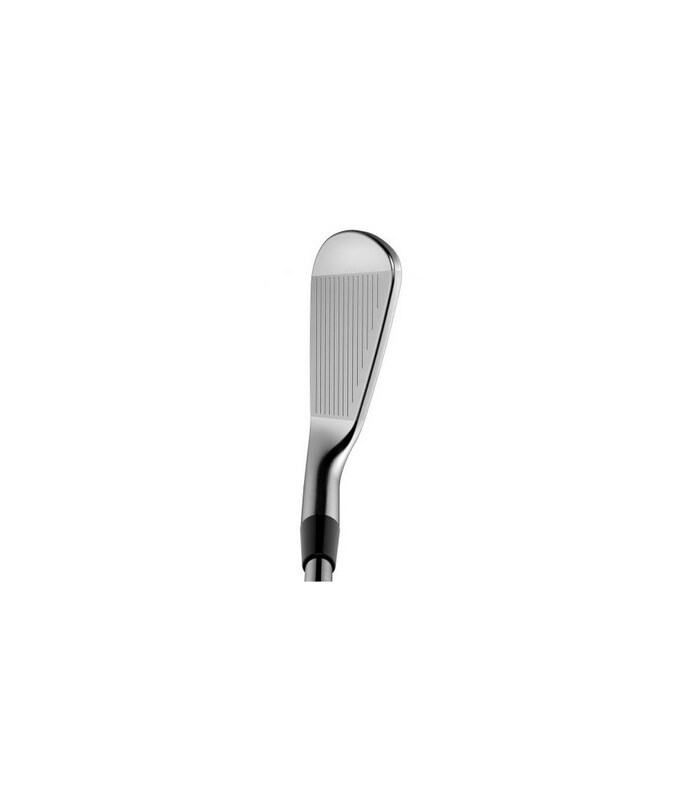 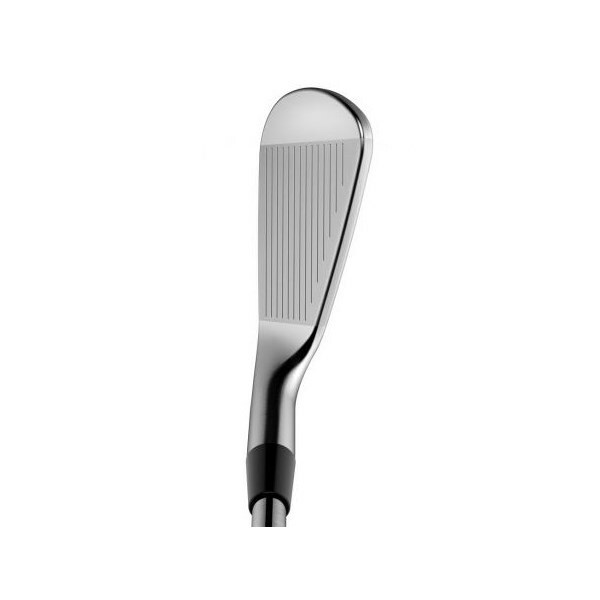 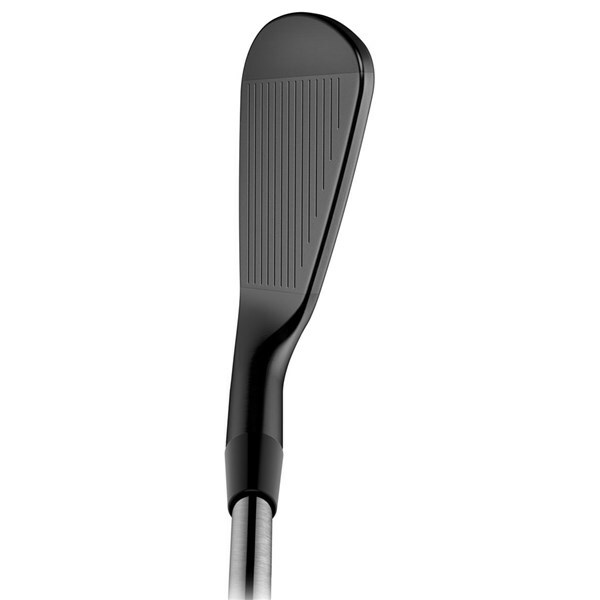 To give you the ultimate consistency off the face Cobra have used a CNC milling on the face and grooves. 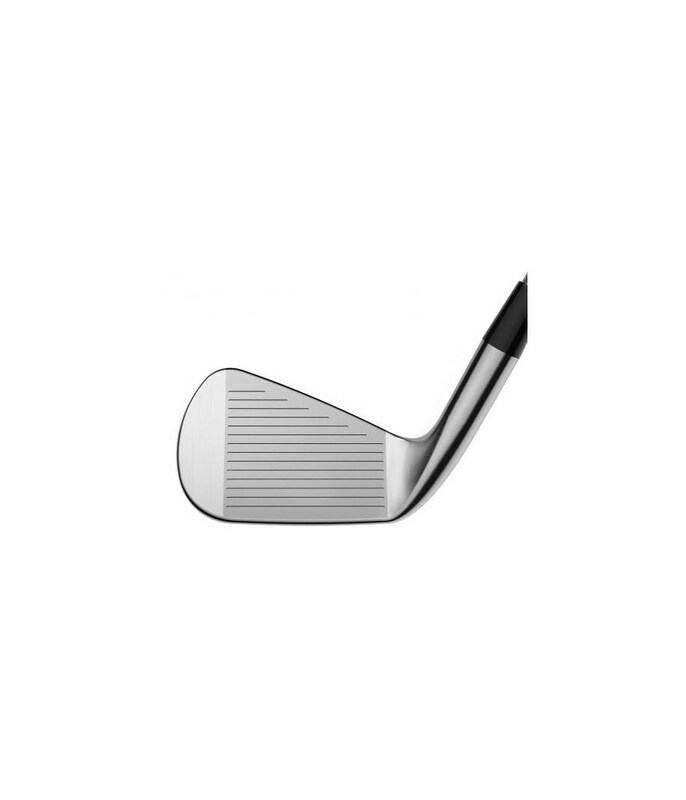 This will help give you incredible control on each iron whether you are hitting it off the tee, fairway or rough. 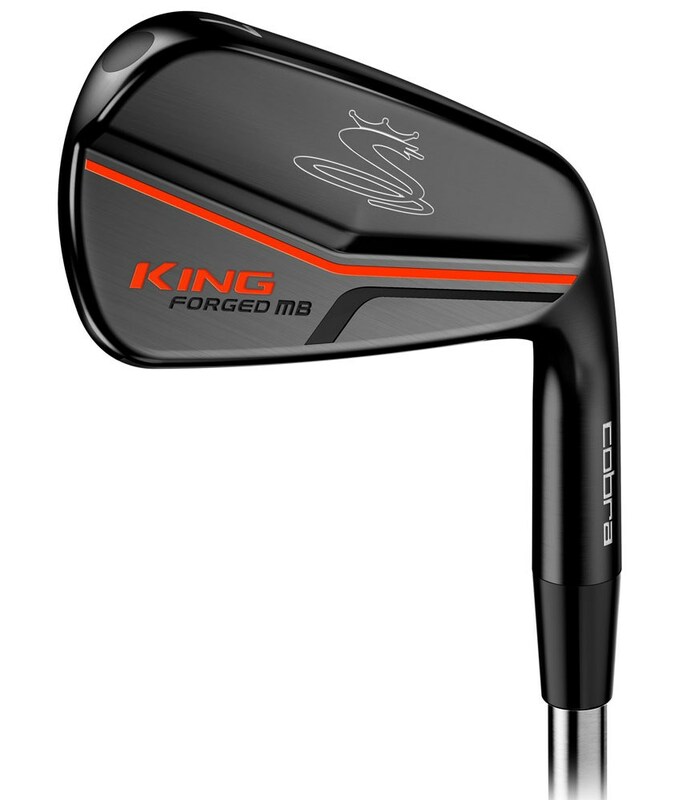 This premium set of clubs from Cobra has been fitted with the KBS C-Taper shaft so that it fits the criteria of the golfer that the iron head is aimed at. 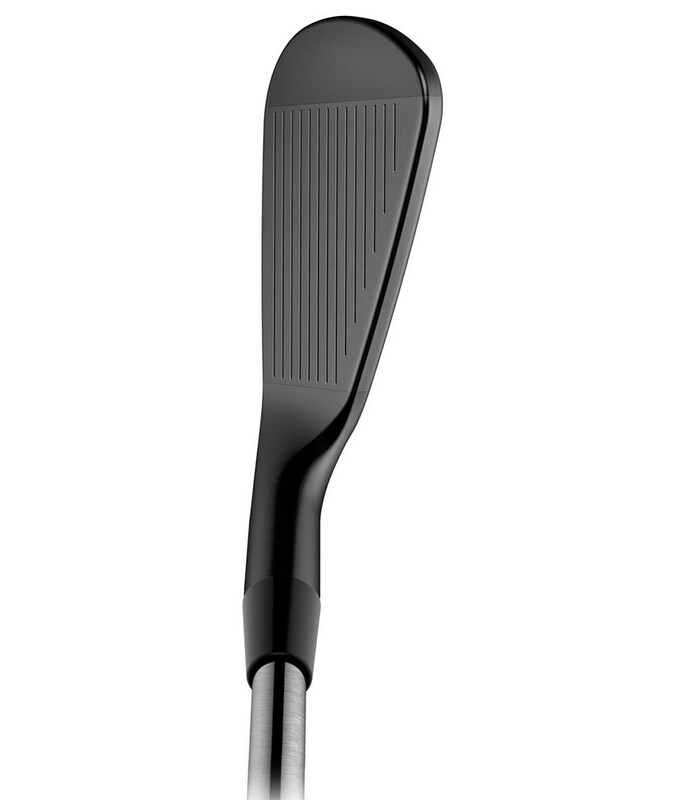 And to complete the premium feel to the set a Lamkin UTX 360 grip has been used.